If you’re going to be visiting Ireland, you’ll of course want to visit some castles and manors while you’re there! Ireland is known for their historic castles and they do not disappoint! On our most recent visit to Ireland, we visited a few that we just had to share with you all. Read on to discover some amazing stops during your travels! 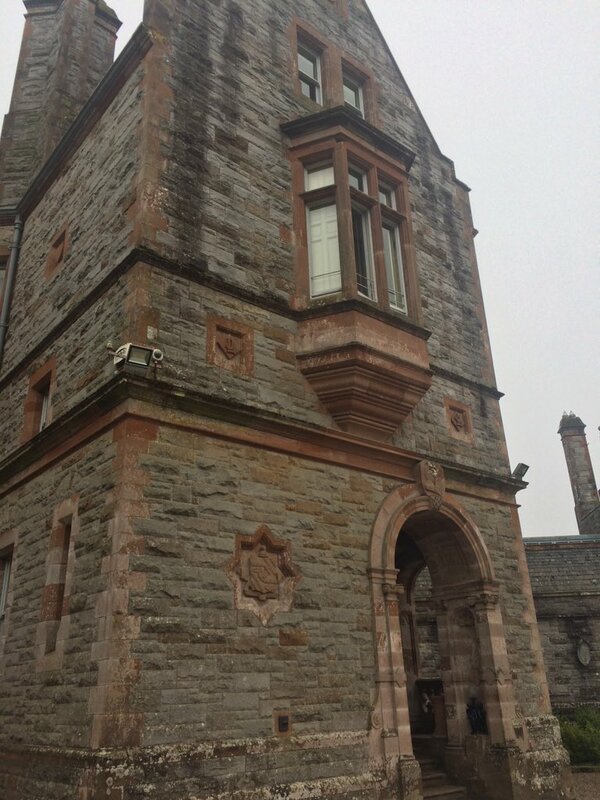 Lough Rynn Castle. Located in Leitrim, Ireland, this castle is one that you can stay a night or two in while visiting Ireland! With spacious, immaculate grounds and locally-sourced food, you’ll be sure to enjoy your time at Lough Rynn. 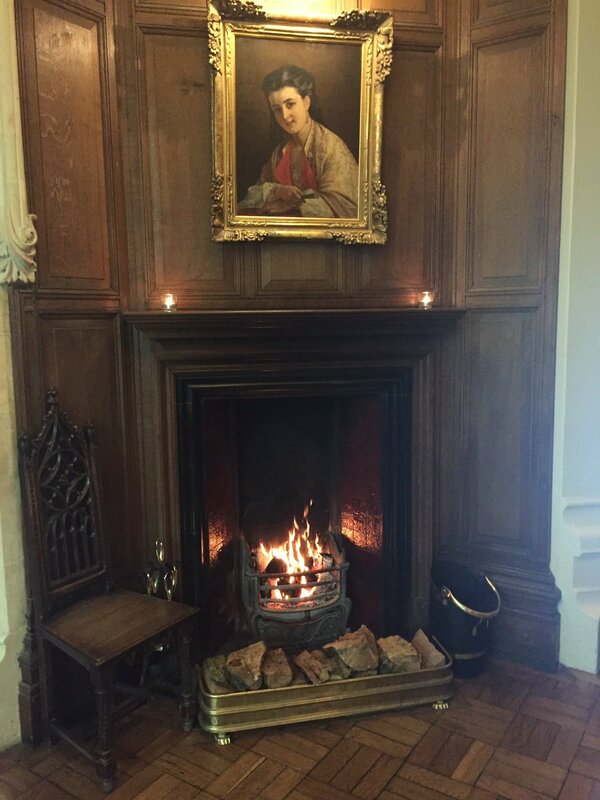 Even if you don’t want to stay the night, you can enjoy a tour of the castle or afternoon tea! 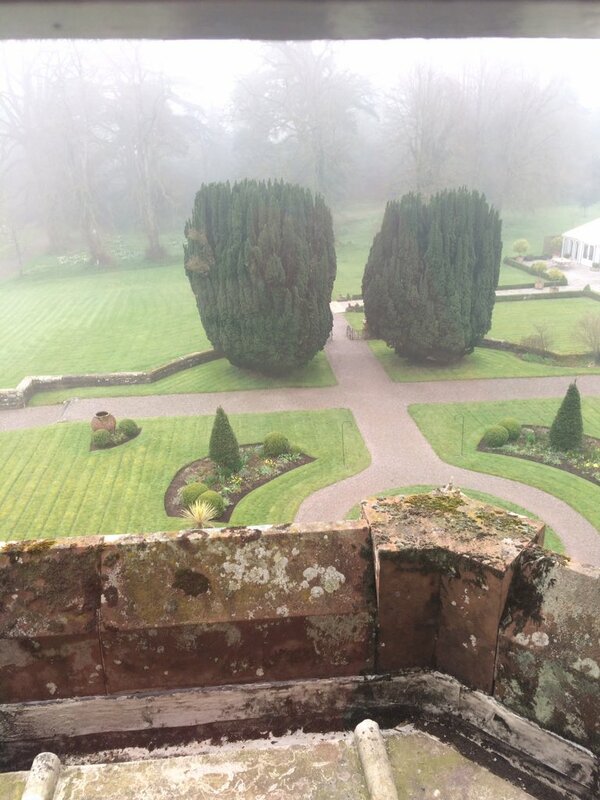 While there, make sure you explore the Victorian Walled Gardens! Markree Castle. This newly-opened castle is another that you can enjoy a few nights living like a king or queen in! 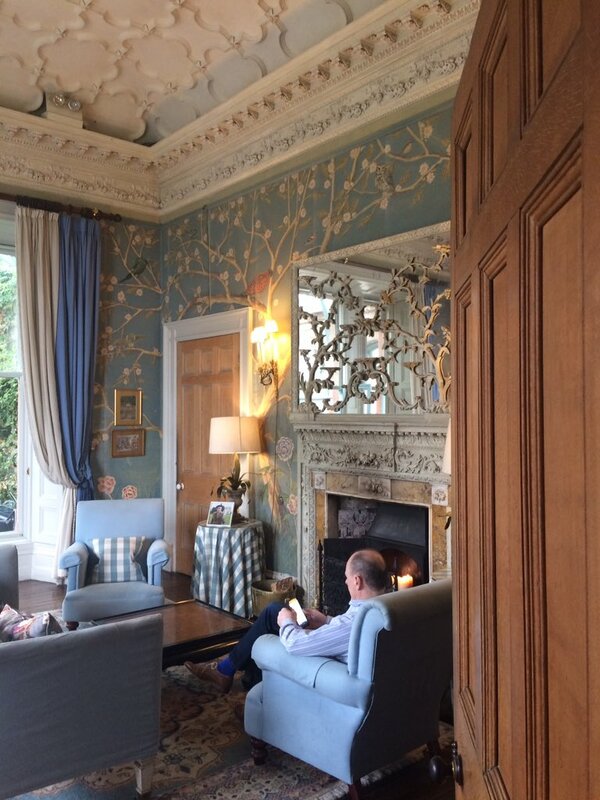 Located in County Sligo, on the route of The Wild Atlantic Way, Markree Castle oozes elegance and romance. With majestic staircases and opulent suites, this castle specializes in weddings and bridal rooms, so if you’re looking for a honeymoon destination, this is your spot! Castle Leslie. 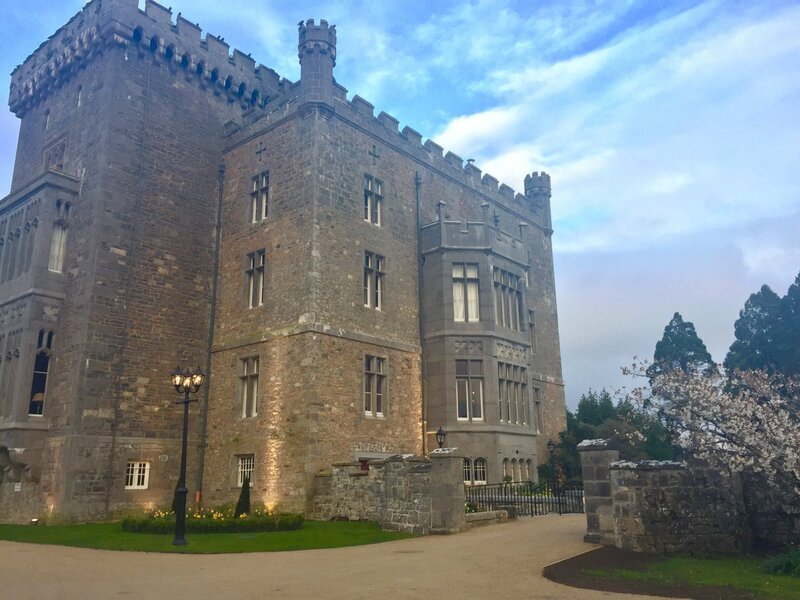 Nestled on 1,000 acres of stunning Irish countryside, this castle is located in Glaslough, County Monaghan, and considered to be one of the finest Castle Hotels Ireland has to offer. Not only can you stay at this beautiful estate, the grounds offer an array of exciting activities for you to do while you’re there! Go horseback riding, kayaking, enjoy time at their victorian spa…and so much more! 4. Ashford Castle. 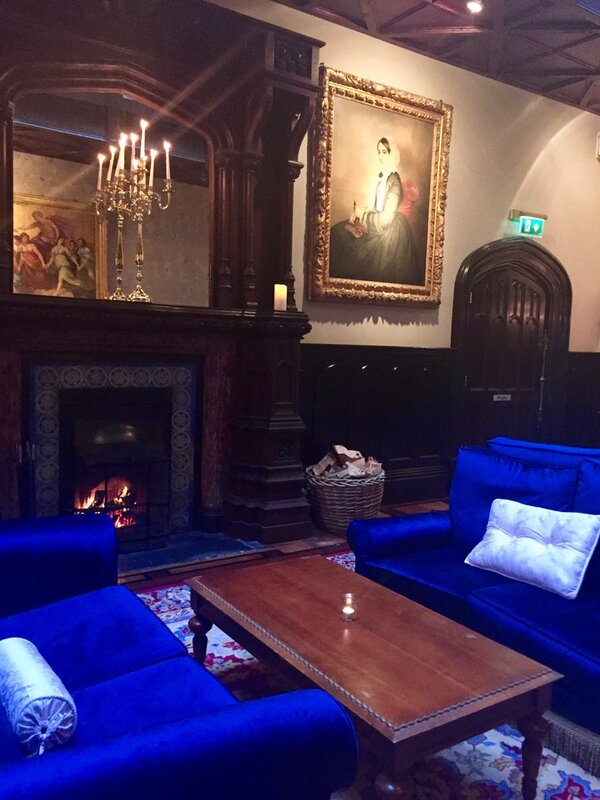 This 5 star rated castle is set upon 350 acres on the picturesque shores of Lough Corrib. 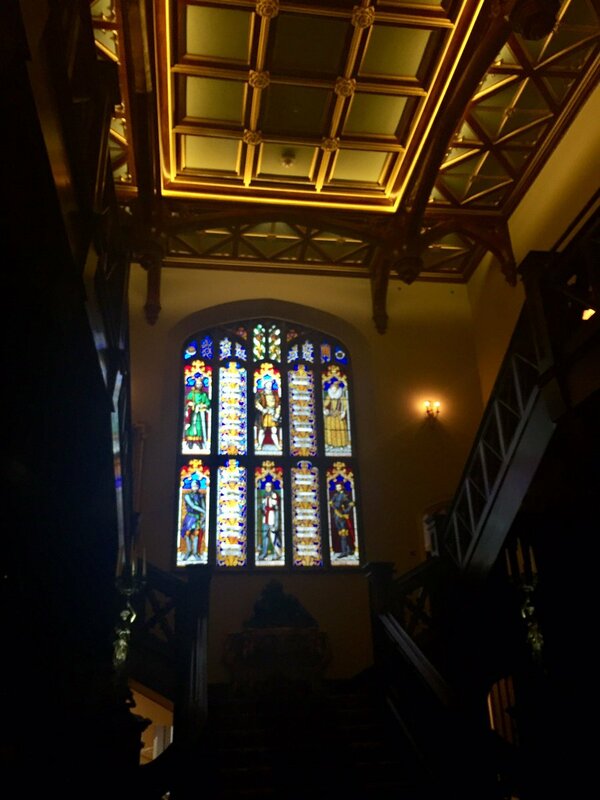 The castle contains a wealth of history, dating back to 1228, so you’ll want to get a tour while you’re there. Stay in one of their amazing 82 rooms or the Hideaway cottage and enjoy a wide array of activities while there! Their hotel spa was rated the best castle spa in Ireland, so make sure you stop by for a massage! 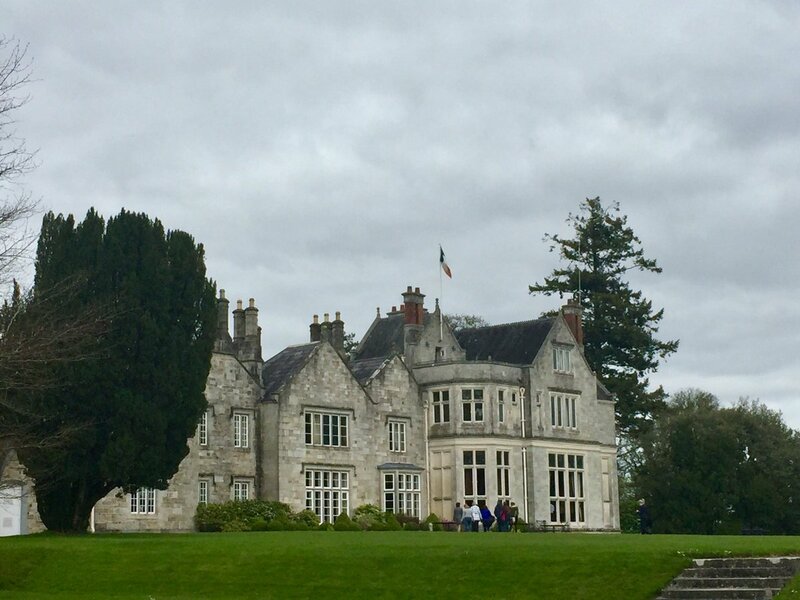 Now through May 31st, take $50 off per person from our Castles And Manors Ireland Tour with discount code ‘CASTLE.’ Call 703-683-4800 for a free quote!